If you’re about to embark on a completely new adventure but you don’t really know how to prepare for it properly – don’t worry at all because we’re here to help you out! 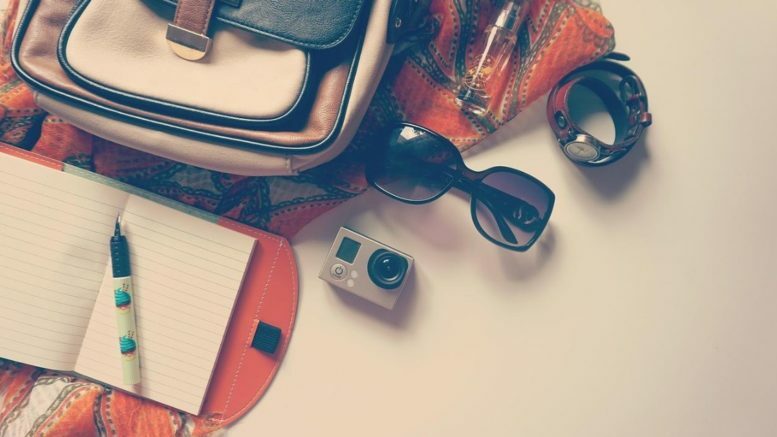 Here are four essential things you must do before you go on a vacation, so check them out and get ready like a true pro! 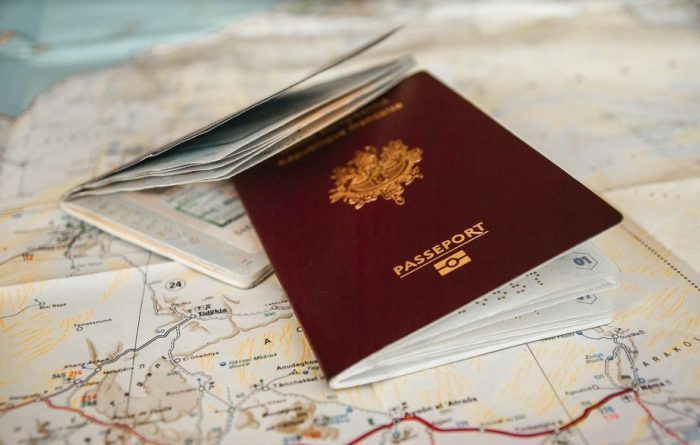 If you’re traveling outside the country, the first and one of the most important things to do is to find all your family members’ passports and check their expiration dates. First of all, this is essential because a large number of countries require that you’re back from your trip more than six months before the passport is going to expire. Some of them are China, Brazil, Jamaica, and Malaysia, which are quite popular among American tourists, so don’t forget to renew your passport at least nine months before it expires. Besides that, you should also know that US passports are valid for 10 years when it comes to adults, and five years for 16-year-olds and younger. When leaving the country, reviewing your health insurance is the next step as you want to know if it will cover you if anyone in your family gets ill or injured. Of course, the level of medical coverage for trips abroad can vary depending on your health care plan and provider, but it’s good to know that major insurance providers may offer emergency and urgent care coverage. This is exactly why you should consult with your insurance provider before opting for an international trip. They will review your certificate of coverage and explain the most important benefits. Apart from that, buying travel insurance is also a good idea – both for domestic and international trips, and should definitely take it into consideration! 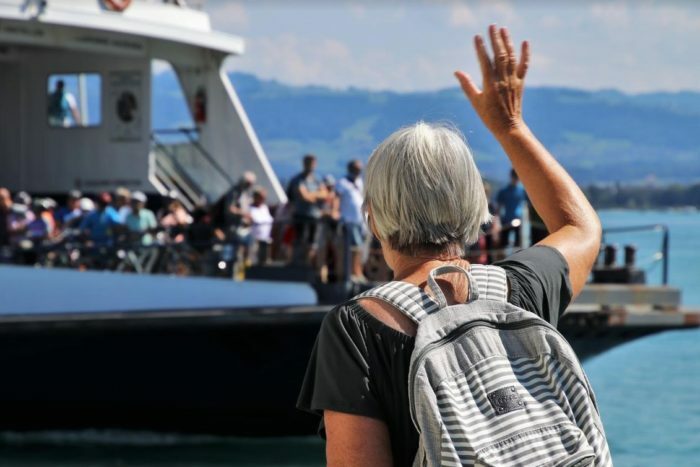 Going on a vacation is undoubtedly one of the best things the whole family is looking forward to, but the fact is that you need to be extremely careful with your elderly. If you decide to take them on a trip with you, you should know that health insurance providers will rarely pay for doctor visits, ambulance services, and inpatient hospital care in a foreign country. You should understand that older people need to feel as comfortable as possible, no matter what, which is exactly why you should allow them to stay at home and provide the best care for them. For example, this option has been on the rise in Australia lately, as a lot of people opt for in-home care in the Northern Beaches nowadays. Apart from taking proper care of your parents or grandparents, trained caregivers can also assist with cognitive therapeutic activities, gourmet meal preparation, interaction with the outside world, and many more, so give this option a try and you certainly won’t regret it. 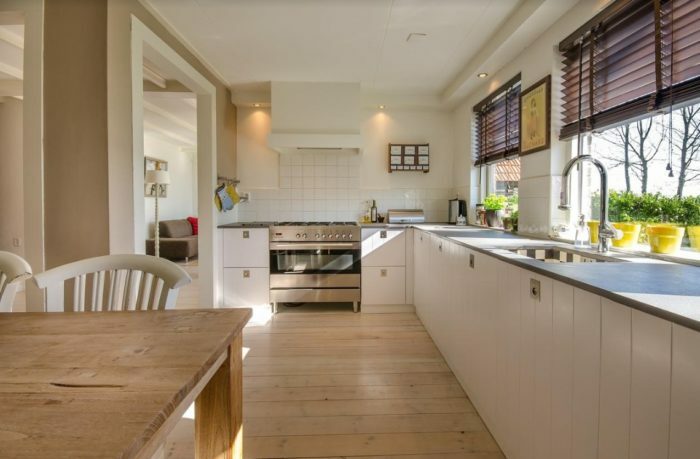 Last but certainly not least, cleaning your home and your fridge is extremely important because the last thing you want to come home to after a nice vacation is a dirty house, right? Of course, we don’t say that you have to deep clean everything before you leave, but be sure to vacuum, scrub the sinks and toilets, and eat or toss fruits that already sit in your kitchen. Trust us when we say that you don’t want the fruit flies to take over your home while you’re gone! Besides that, you should definitely pay attention to your fridge, too, as coming home to a fridge full of stinky, rotten foods is exactly what you should avoid. So, try not to forget to eat, freeze, or toss anything that’s highly likely to spoil while you’re gone, and you’ll be more than fine! As you can see, there are a lot of things you must do before you go on a vacation, and these four are unquestionably the most important of them. All you have to do is to stick to our useful tips and guidelines, and you’ll do everything you can to travel safely and worry-free. That’s a promise! Canada is a destination full of natural wonders. If you plan on visiting Canada anytime soon, here are some of the best places to visit in Atlantic Canada. Be the first to comment on "Things You Must Do before You Go on a Vacation"